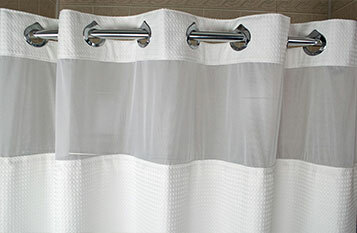 Courtyard is known for its excellence and attention to detail, and that includes using durable, super-soft Hand Towels. 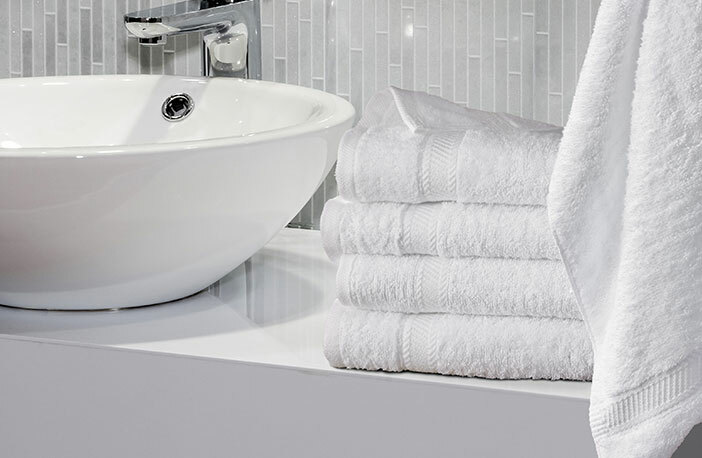 Each towel features the same streamlined design of our bath towels and washcloths for stylish coordination, while the plush material dries your skin gently and efficiently. 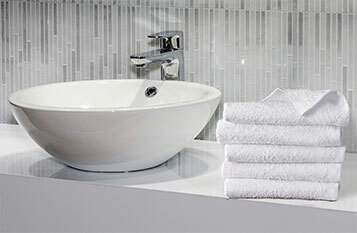 When you want to recreate your favorite hotel experiences in your home, every detail matters. 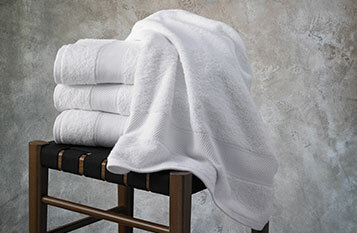 A supply of these Courtyard Hand Towels gets you one step closer to the freeing feeling of being on vacation every day.